An excellent Bernard Bailey piece featuring the only blood transfusion cover I know of. As with almost all random non DC, Fawcett or Atlas pre 1960 PCH books, this is somewhat tough to track down. A few copies are being offered online but have absurd asking prices. Wonder Woman's first solo title and a classic H.G. Peter cover. As if this was not enough, it is also the 2nd appearance of Wonder Woman and the first appearance of Mr Terrific as well as The Gay Ghost. An absolute monster of a book and there are in fact copies out there for sale. Prices might look steep but in a couple years time, this constantly overlooked key will be commanding much higher prices. 49 Universal copies on the census with an average of 5.09. What seems a little surprising is 2 top the chart with a 9.4 grade. The bottom of the census has a single 1.5, 1.0 and a .5. We are on the same boat! 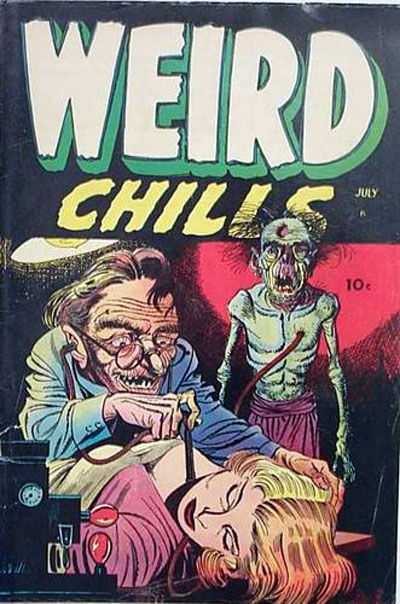 I love the horror books from pre code! Neat picks for the classic cover of the week! Amazing pre code horror pick as always. PCH is nearly all I collect anymore. Can we get some love for Shock Suspenstories #8? I would love to see the info on it. And the cover is unbelievable. Hair pulling, knife to throat, damsel in complete fear, yet no blood or gore. I collect a fair amount of PCH at this point, keeps things interesting. I try to stay away from too many ECs as I did them on the G+ page before the site was launched. Actually did a whole write up about investing in EC Horror, will dig it out and post it to the site. this is always my favorite reg post on here, great covers as always. 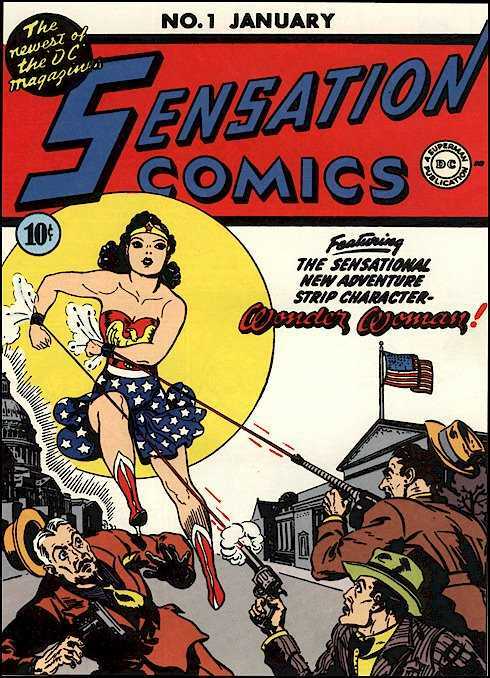 Would love to have a Sensational Comics 1.